We always feel super lucky to have users who are so supportive of our product. Paw Dethlefsen is one such user. 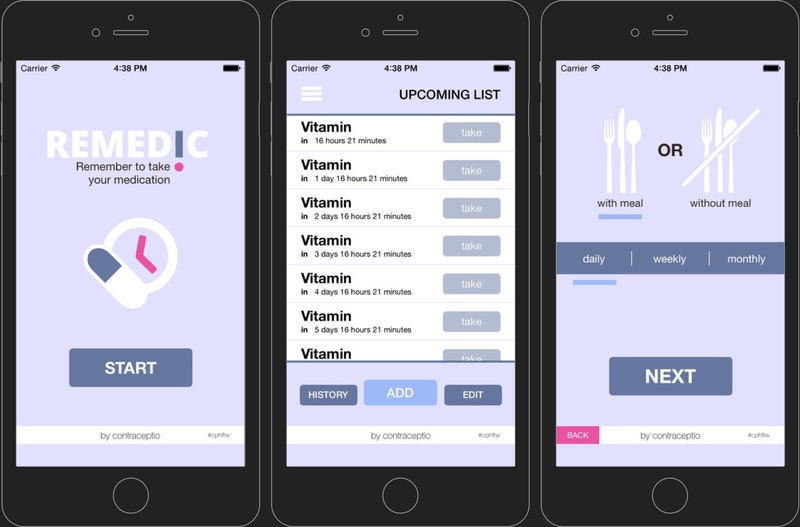 We caught up with him to learn more about his company’s medication reminder app, Remedic. 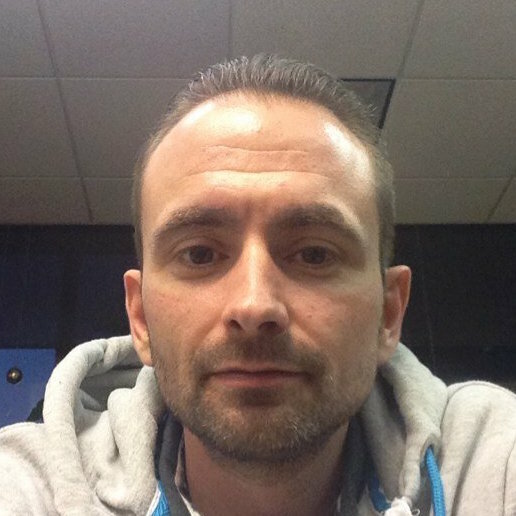 Tim Anglade, VP of Product at Realm: You’re actually the first person I’ve been talking to who is from Copenhagen, despite us having an office there. How did you hear about Realm? Paw Dethlefsen: I know one of your developers, Bjarne. We met at SCALEit last December. I promised to test out the product, but I didn’t have time for it then. Then Realm came out, and I thought, “Wait. Here’s a chance to make that up.” So we started using Realm for our app, and it turned out to be awesome. Tim: That’s always good to hear. So, tell me about the app, Remedic. Paw: It’s a birth control pill reminder app. We got our start selling birth control pills on a subscription basis in Denmark. T: It’s a really cool reminder application and a good example of how mobile software really isn’t a male-dominated world. I noticed your company chose to put Realm directly in the app description. You seem to be particularly proud of that. P: Yeah, I put it there to help get the word out on Realm. T: Cool, that’s really nice. Can you tell me a little more about how you all use Realm, and what kind of features you power with it? P: The app runs purely on Realm. It’s all local. There is no back-end collecting stuff or anything like that. T: I see. So everything you see on the screen is powered directly by Realm. That’s great. How long did it take you to build with Realm? Did you have another database in there before? P: We built it from scratch on Realm. From the idea to incorporating graphics and stuff like that, it took about 10 days. it took about 10 days. T: Nice. It’s not a lightweight app either. There’s quite a few different things going on in there. Do you feel like you’d have gone as fast on another database? What else would you have used instead? P: Primarily we have built stuff around the back end. Way back — I think it was my first iPhone app — I used SQLite. And that was a pain, man. It was so bad. With Realm, in, like, 10 or 15 minutes we were storing data. It’s so intuitive and easy to use. It’s awesome. P: You know, the only thing I can think of — and I didn’t really work that much with it — is migration. When I change something in the data and I try to upgrade my app from Xcode, and it crashes and I have to delete. Perhaps it is me doing something wrong because I could read something about migration on your website, but it seems like maybe I just didn’t implement it right. T: No, you’re right. It is something that you need to implement, but it is a bit more cumbersome maybe than it should be. It’s one of the trickier things for us. And in fairness, we really didn’t do a good job of letting people delete that file easily or avoid having to implement a migration. We have some stuff coming to simplify that. So what are you all working on next? It seems like your company’s doing a bunch of different things, and maybe the app is only one part of it. P: Well, next for this app is just pure marketing. As for what’s coming up next for the company, that’s not so much an app as a work application. It’s something we call MedCase, which is a tool for doctors — it’s like we took a Facebook wall and centered it around medical cases. It’s purely doctor-to-doctor. So if there’s something wrong with a patient and the doctor is not quite sure what it is, he could take pictures and upload the case and ask other doctors what they think it could be. Then doctors could start to work together on a case and find the best solution, we hope. T: That’s really cool. That’s a nice use case. P: It’s still in early alpha state, but we’re going to let in a couple of beta users very soon.